❤Package Includes: 150 pcs of round disco ball beads. ❤Suitable for shamballa bracelets, necklaces and more jewelry making. 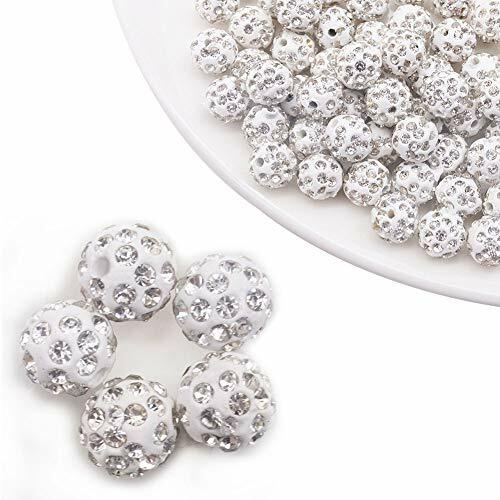 ❤Durable and economically priced, shamballa beads are great for bracelet designs, craft projects, home decoration and more.